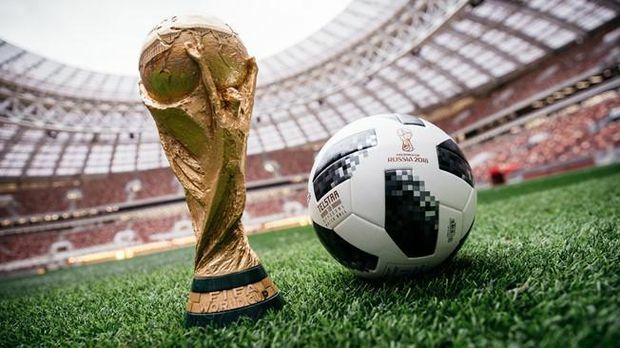 A male reporter from Maeil Broadcasting Network (MBN) was sent to Russia to cover the 2018 FIFA World Cup, but he got more than what he bargained for. While on duty, it was understood that the man was reporting live outside the stadium. As he was speaking to the camera, a lovely lady suddenly appeared from the side and hugged him before kissing him on his left cheek. 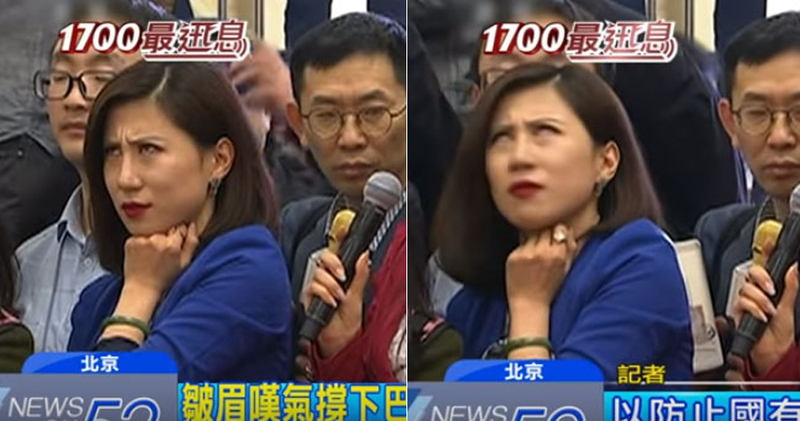 Instead of blushing, the reporter kept calm (either that or he’s got a good poker face) as if nothing had happened. He carried on with his duty with such professionalism. Two seconds later, another beautiful lady held his neck and kissed him. This time, he couldn’t tahan anymore and burst out laughing. Who wouldn’t? This footage immediately gained international attention as it circulated across the globe, and even reached Chinese and American netizens. Some questioned why no one brought up the issue of sexual harassment in the name of gender equality. However, the bigger issue here was that some Korean netizens who knew the reporter said the guy is already married and he would have to face his wife who’s probably waiting anxiously back in South Korea. Good luck bruh. “I’m buying a flight ticket to Russia now. Anybody wants to follow?” a netizen said. “Russia seems like a nice place to visit. I don’t know what’s wrong with the ladies, but I’m willing to help them out,” another male netizen jokingly said. Well, we will pray for the well-being of the reporter and hopefully he won’t get in trouble once he’s home!